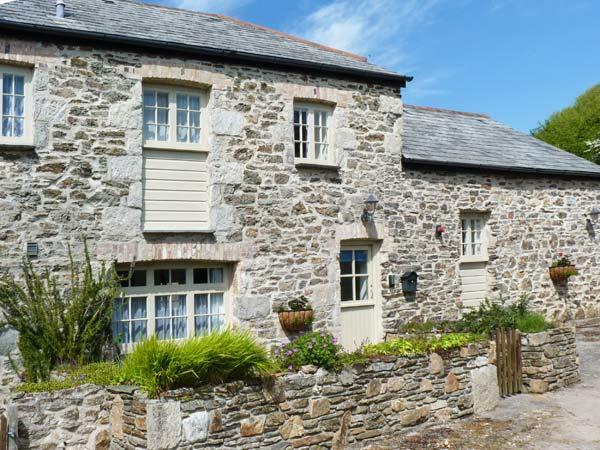 A holiday cottage that is splendid for relaxing with a beach nearby, The Orchard in Cornwall sleeps up to 9 individuals and is a 4 bedroom holiday let for a family beach holiday in Crantock and with pictures and facilities here. Chynoweth in Crantock is a pets welcome holiday cottage in Cornwall, admits pets and accommodates 8 guests. 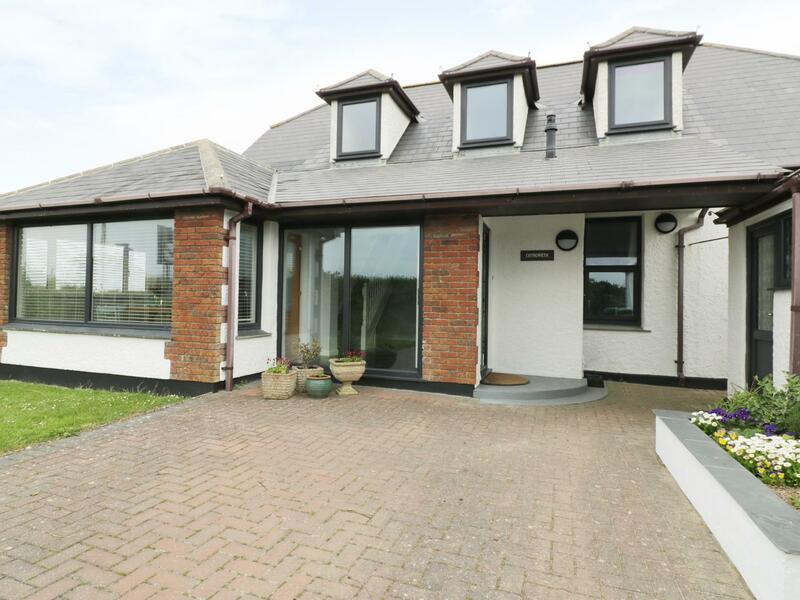 Having 4 bedrooms and 3 bathrooms, also is non smoking and you can read particulars for this pet friendly holiday property in Crantock here. 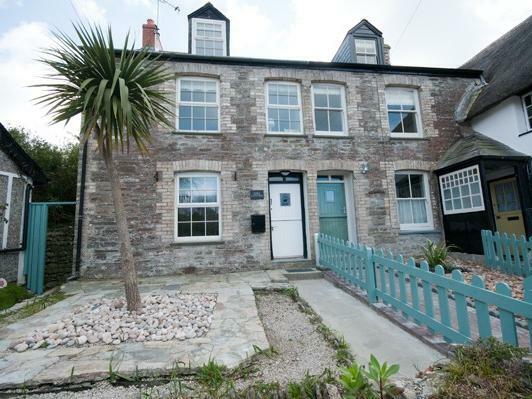 Offering 5 bedrooms and sleeping 10 individuals, Seagrass is a spacious self catering cottage in Crantock, very cl;ose to the fantastic beach and in the picturesque county of Cornwall. 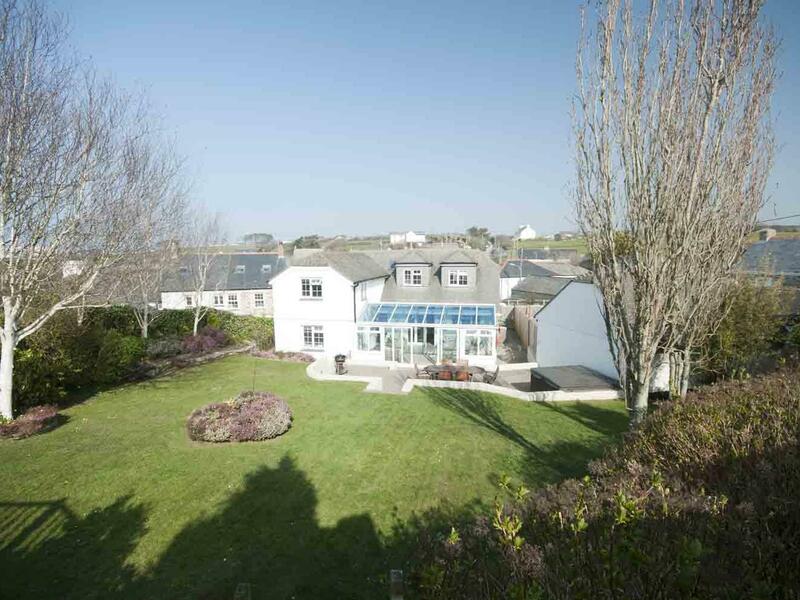 Penlyn in Crantock is set near the beach front in Cornwall, a home great for 6 persons with 4 bedrooms. 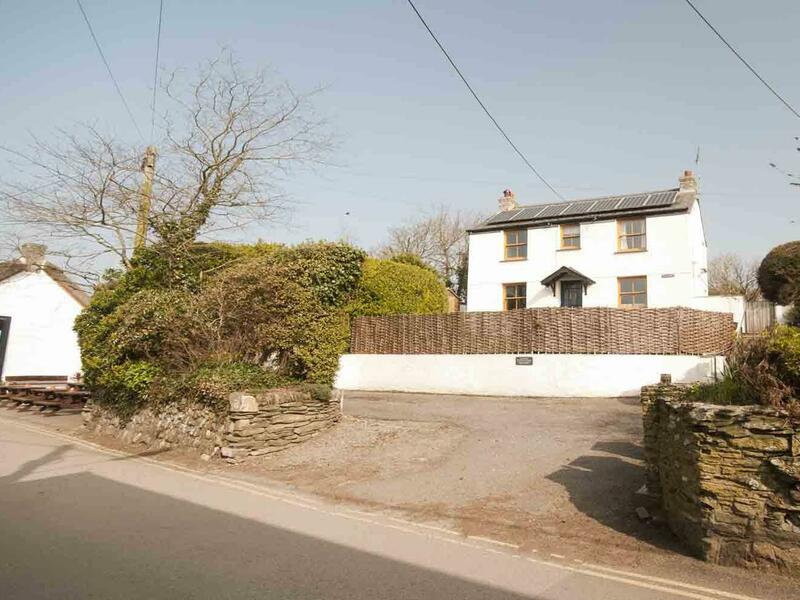 Good for family beach holidays, Penlyn is a property by the beach and Penlyn has broadband access. 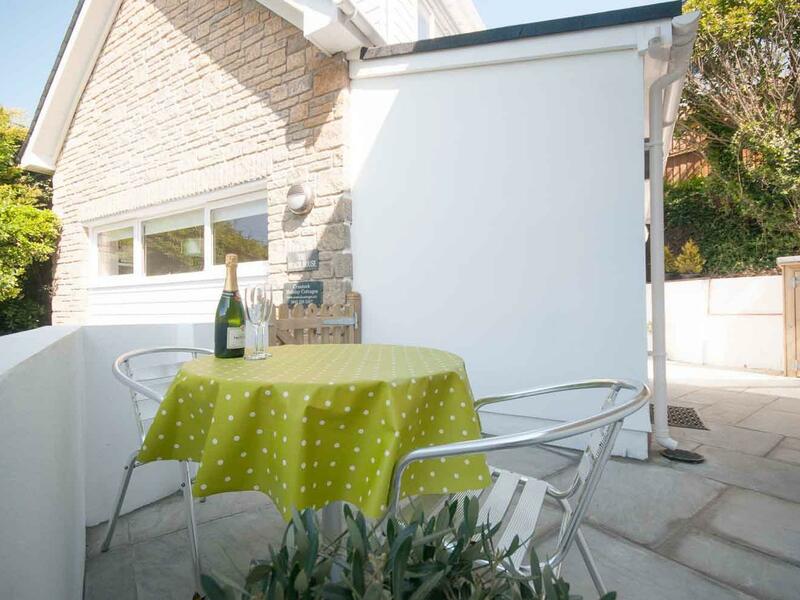 A cottage that is ideal for a fun family holiday near the sea, Guillemot in Cornwall sleeps 4 persons and is a 2 bedroom self catering property for a beach holiday in Crantock and with prices and facilities here. 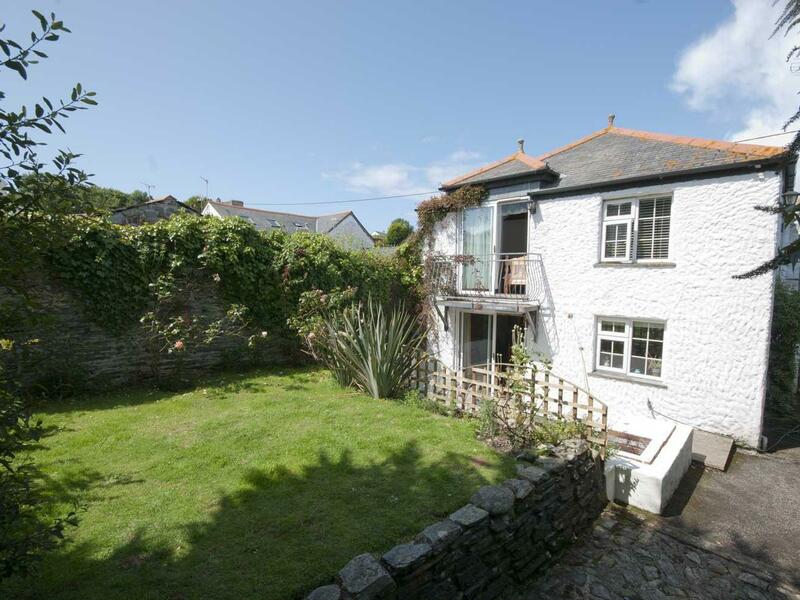 A cosy holiday let in Crantock, No 1 The Hinges caters for 2 and situated in the appealing place of Cornwall. 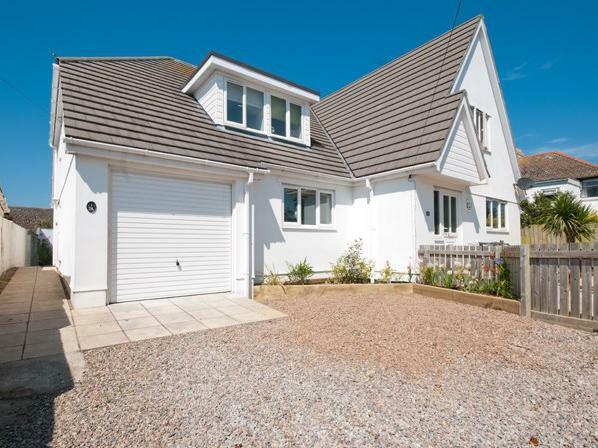 No 3 The Hinges in Crantock is situated near the seaside in Cornwall, a holiday home excellent for 6 people with 3 bedrooms. Outstanding for a beach based holiday, No 3 The Hinges is a self catering property by the beach and No 3 The Hinges has broadband access. 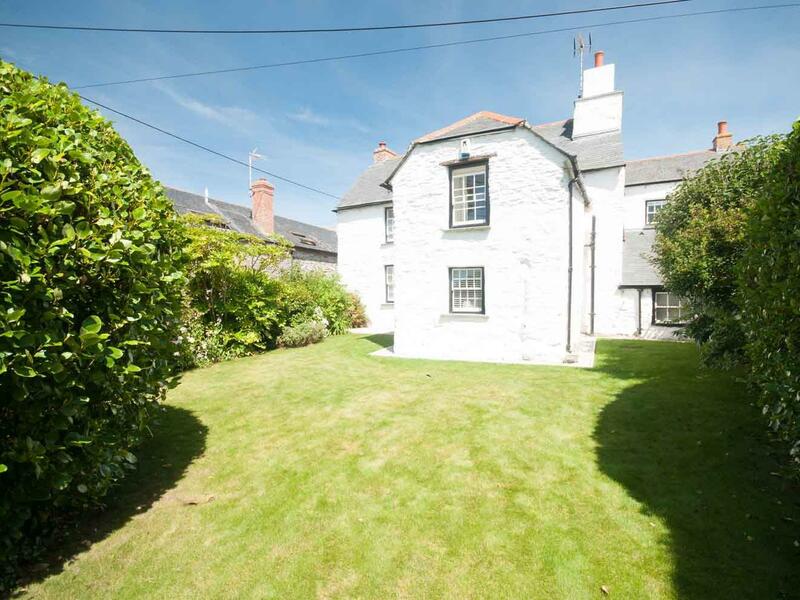 A pet friendly cottage in Crantock, sleeps 6 people with 4 bedrooms. Ideal for walks with your dog, also comes with broadband and view images and information here. 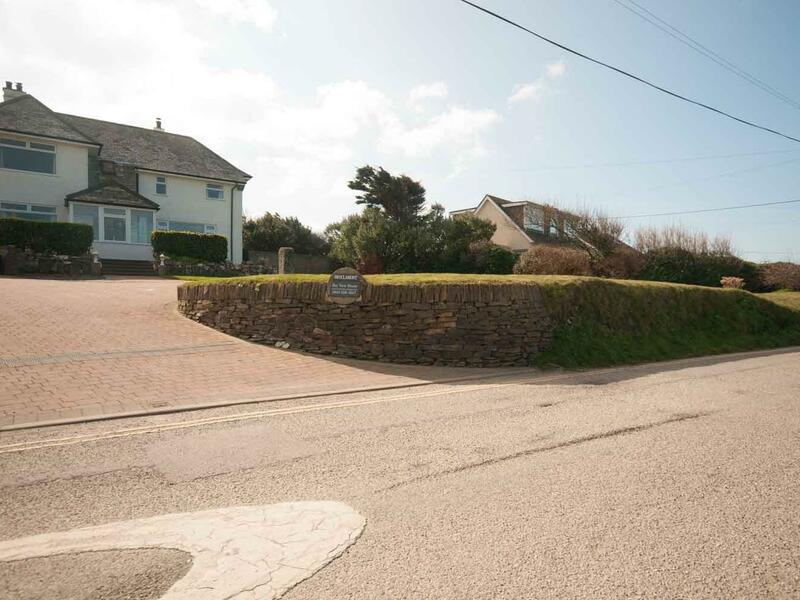 Rosemaddon in Crantock is situated by the sea in Cornwall, a self catering property sleeping 6 guests with 3 bedrooms. 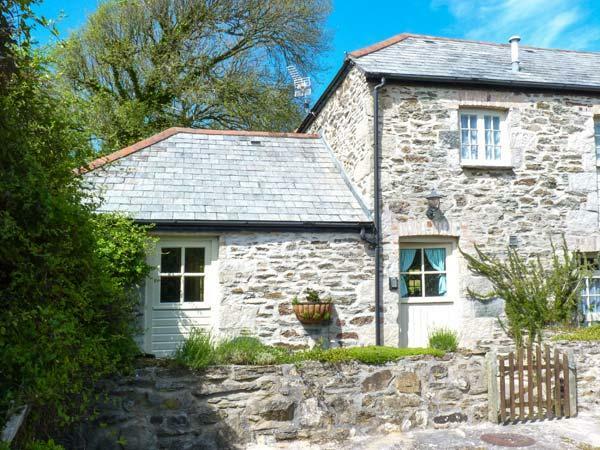 Excellent for a coastal holiday, Rosemaddon is a holiday cottage near the sea and Rosemaddon is equipped with internet access. A holiday cottage that is good for taking a break close to the coast, Crantock View in Cornwall sleeps 5 guests and is a 3 bedroom cottage for a family beach holiday in Crantock and with prices and facilities here. 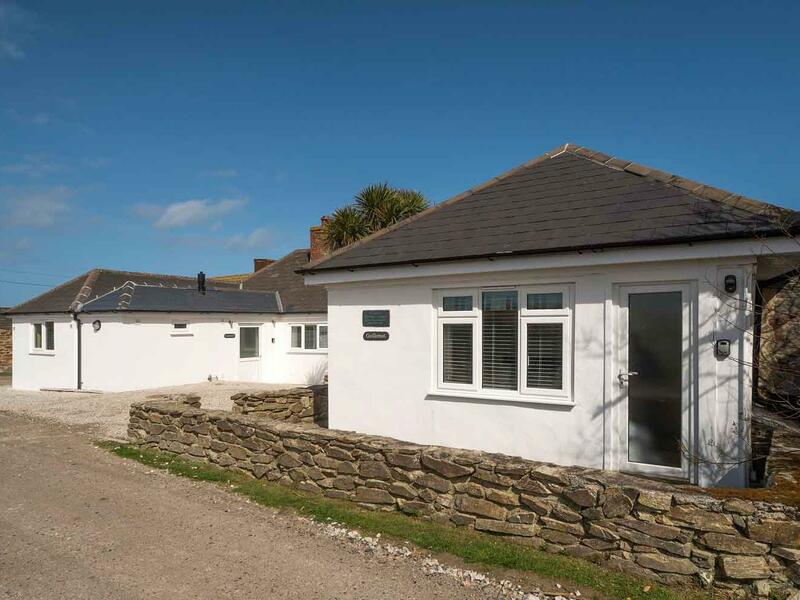 Pentreath in Crantock is set by the sea in Cornwall, a holiday cottage accommodating 8 persons with 4 bedrooms. 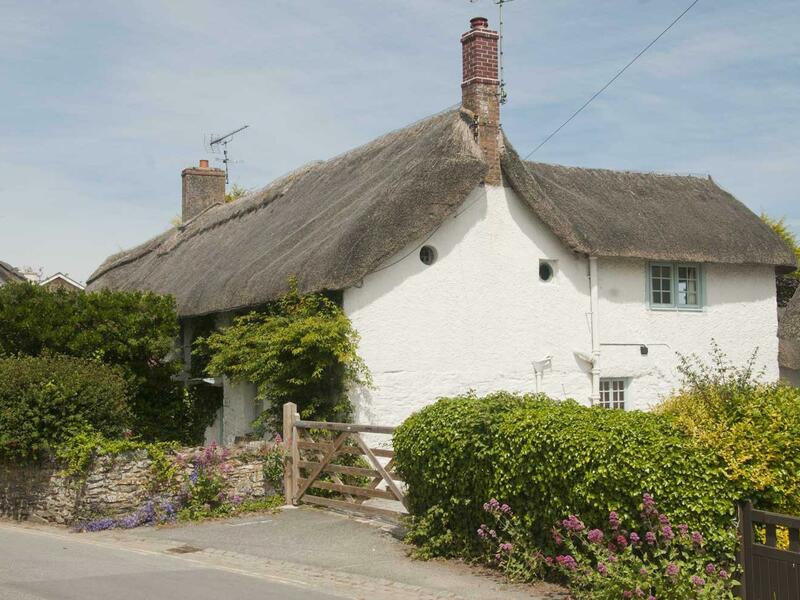 Excellent for a beach based holiday, Pentreath is a holiday cottage by the beach and Pentreath has broadband. 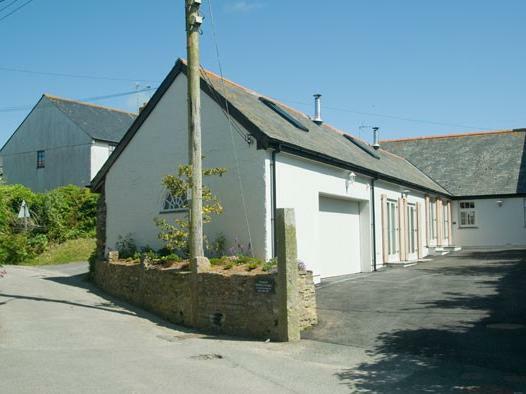 Tresawle in Crantock is a pets welcome self catering holiday home, in Cornwall, admits pets and welcomes 6 people. 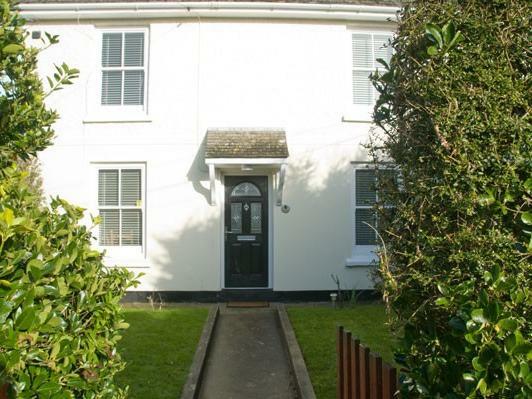 Having 3 bedrooms and 2 bathrooms, also is non smoking and you can read particulars for this dog friendly holiday home in Crantock here. 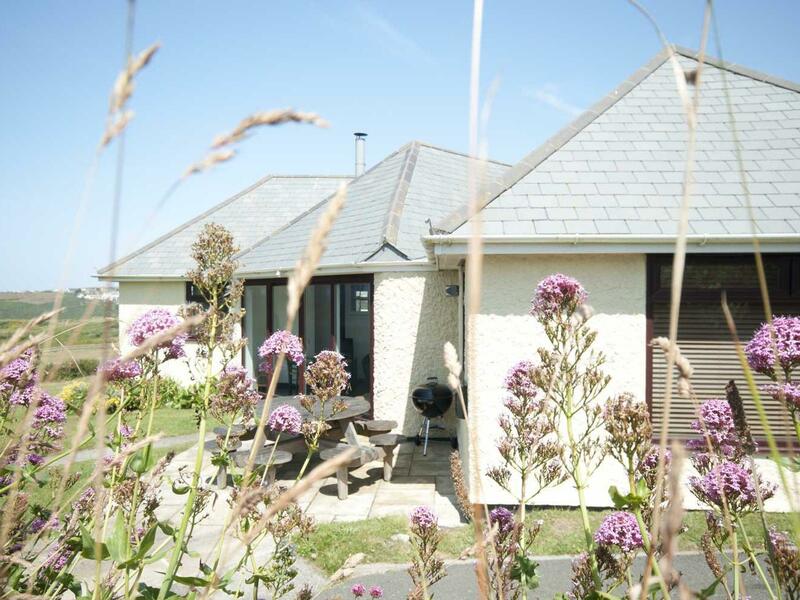 Bay View House in Crantock is a pets welcome cottage in Cornwall, receives dogs and accommodates 6 individuals. 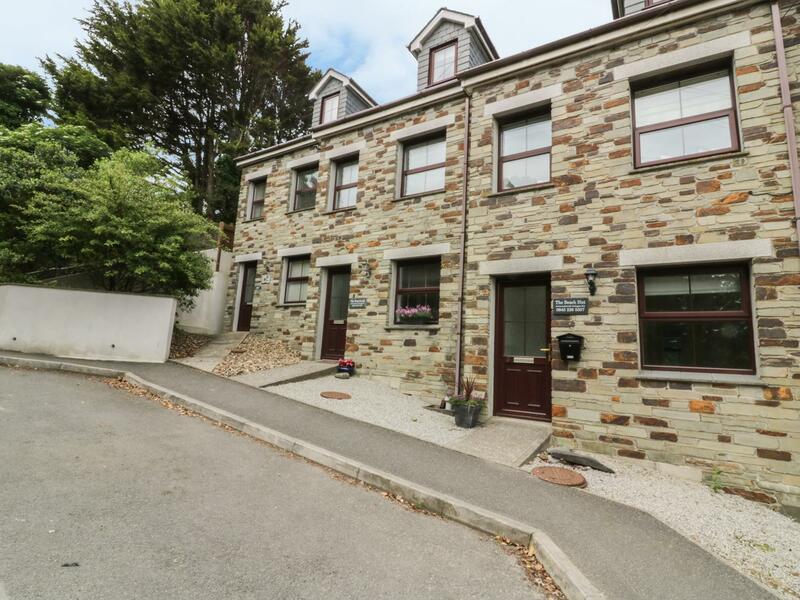 Having 3 bedrooms and 2 bathrooms, also is non smoking and you can see details and reviews for this pet friendly holiday let in Crantock here. 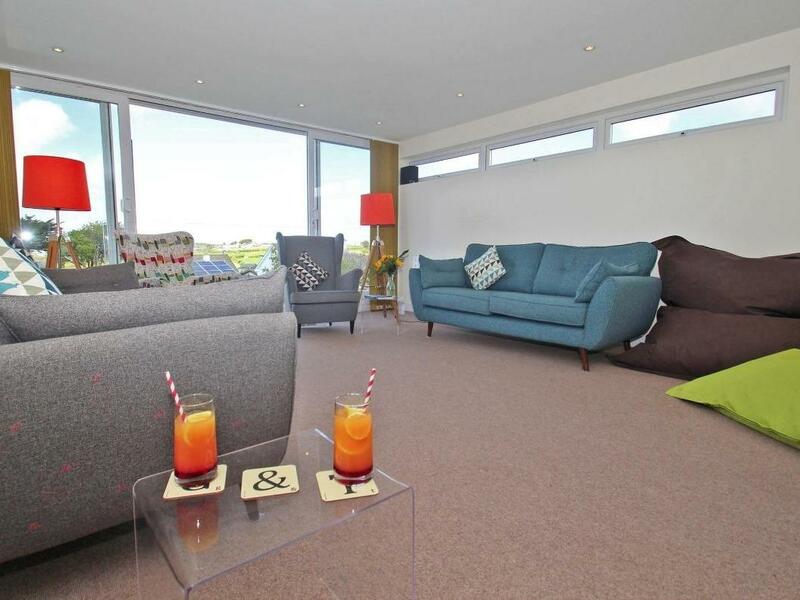 A dog friendly holiday cottage in Crantock, sleeps 8 guests with 4 bedrooms. Pefect for bringing your dog, also has Wifi and find photos and details here. Suitable for 10 individuals, Berwyn is a large and spacious home, Berwyn in Crantock welcomes dogs and is set in Cornwall inc Scilly. Accommodating 10 people, Talland Croft is a big cottage, Talland Croft in Crantock accepts dogs and is set in Cornwall inc Scilly. Great Weston in Crantock is a pet friendly property in Cornwall, receives dogs and welcomes up to 9 individuals. 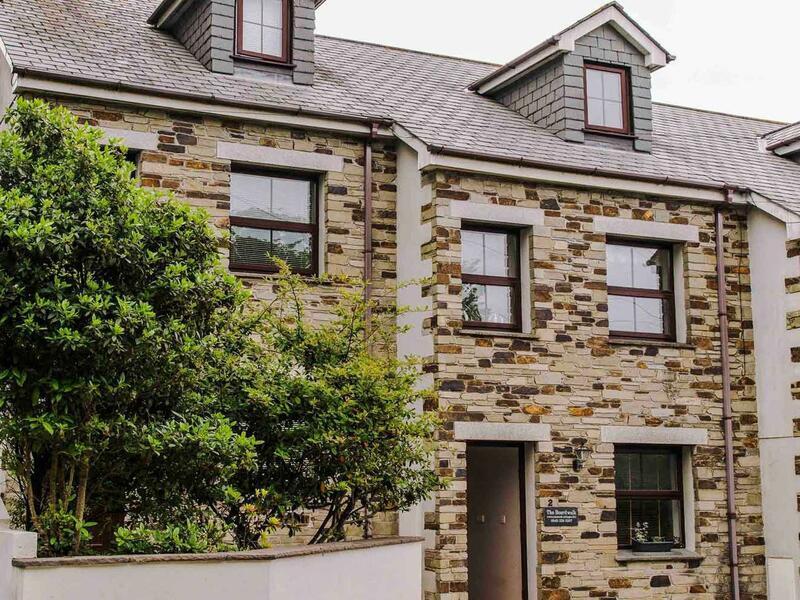 Having 5 bedrooms and 4 bathrooms, also is non smoking and you can read details for this dog friendly holiday let in Crantock here. 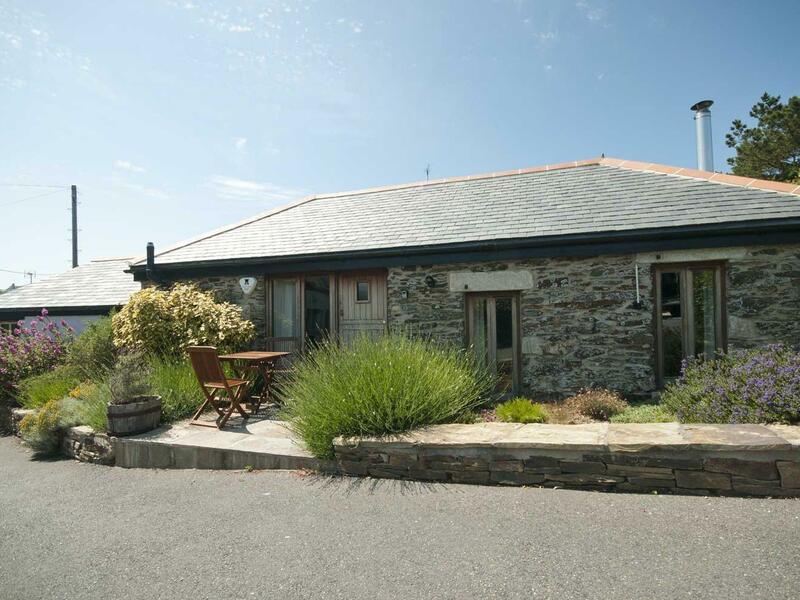 Lavender Barn is a romantic home excellent for two in Crantock, Lavender Barn has Wifi and allows dogs. 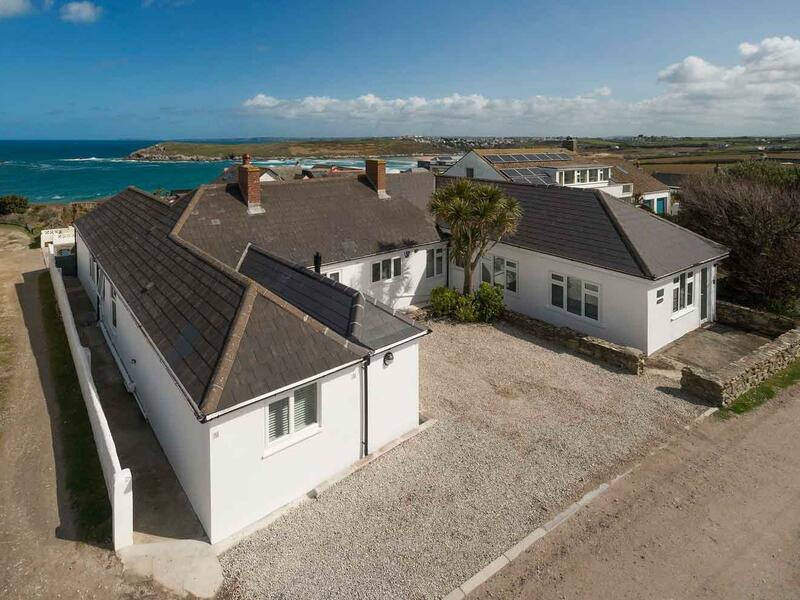 A self catering property that is outstanding for taking a break near the beach, Cormorant in Cornwall welcomes 8 people and is a 4 bedroom property for a beach holiday in Crantock and with prices and facilities here. 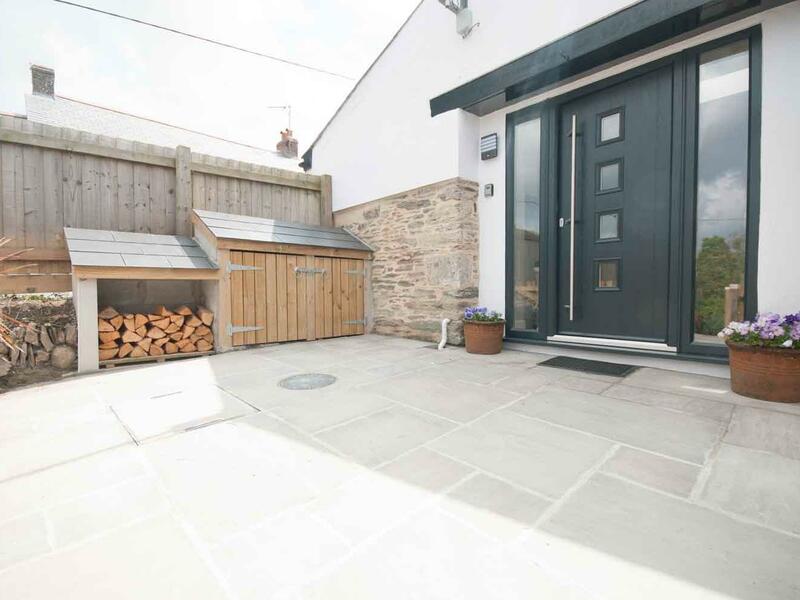 A dog friendly cottage in Crantock, sleeps up to 7 people with 4 bedrooms. Pefect for family holidays with your dog, also is equipped with Wifi and find images and information here.